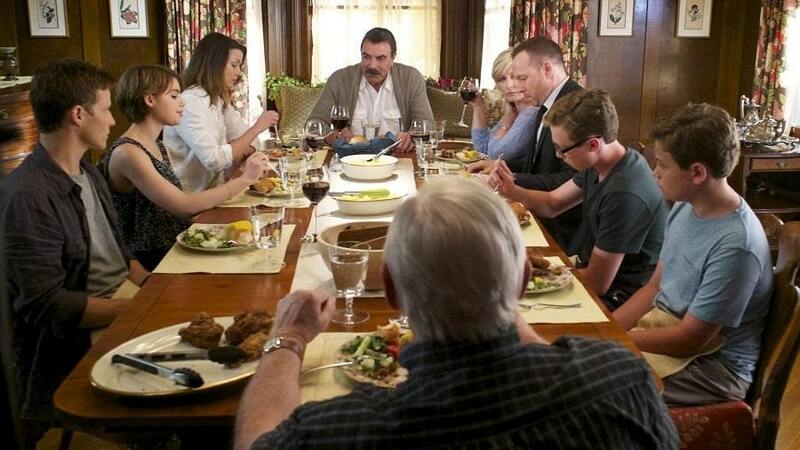 Almost every show has an iconic scene that characterizes it, and fans of ‘Blue Bloods’ know that the family dinner portion is a part of almost every episode. The Reagans sit down to eat and talk about news, both personal and career-wise. 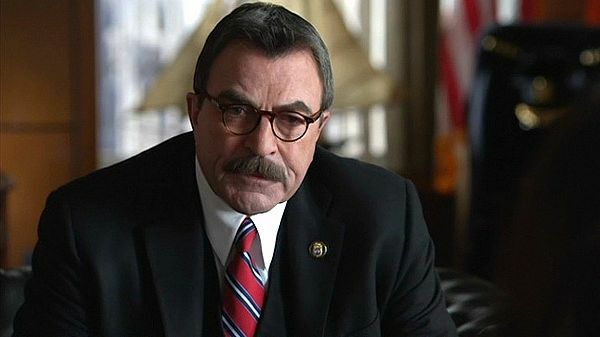 It has been said that Tom Selleck, who plays Frank, really enjoys shooting those particular sections for a reason. Let’s find out what it is! One thing viewers always wonder about TV show meals is if the food is real. Many people know that filming one moment, even just two minutes, can take a long time. Therefore, food would end up sitting on the plate for too long. 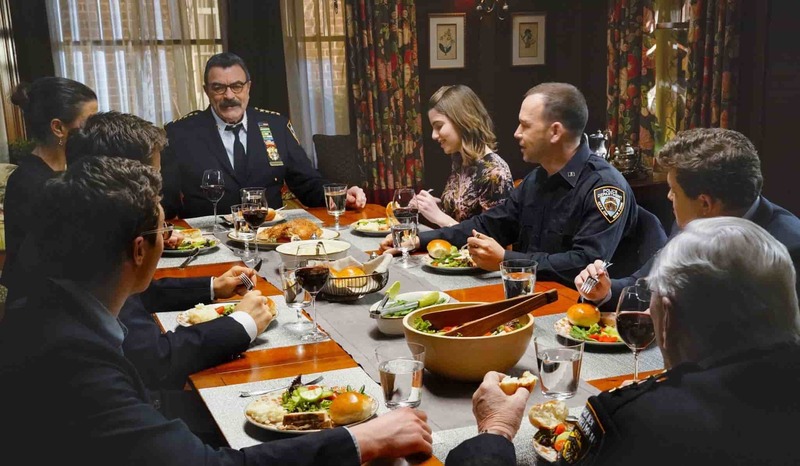 If the dinner scenes are a big part of ‘Blue Bloods’, then it is reasonable that fan wonder if the actors get served real food or it is just a prop. Furthermore, are they really eating or just pushing it around the plate? The truth is that the food is real, and the people on the show actually eat it while shooting. But, not all of them. Some decide to just act like they are consuming. Aside from the fact that it takes a long time to film a scene like that, they also have to do re-shoots. Eating at all hours of the day is really hard on their stomachs. 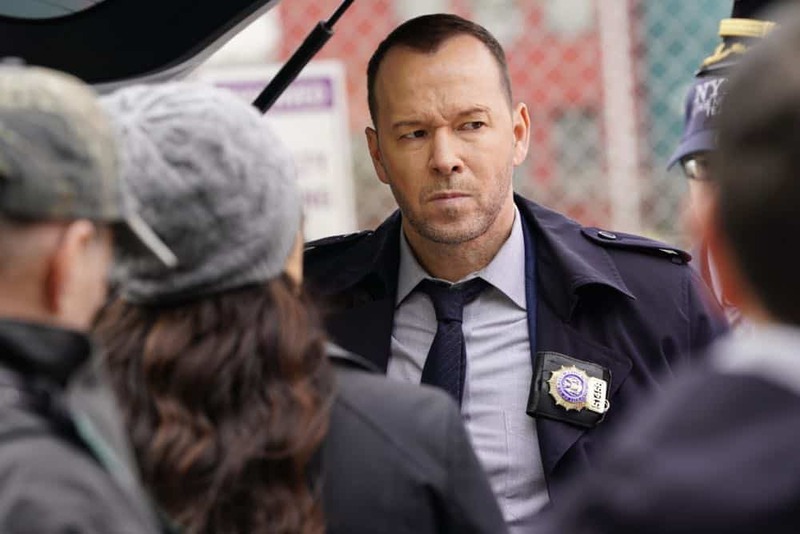 IS ‘BLUE BLOODS’ BASED ON REAL POLICE WORK? 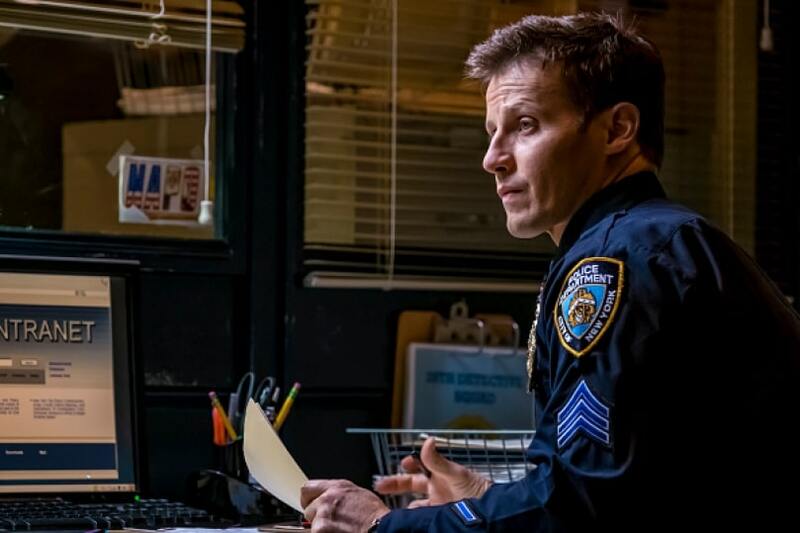 While it is a drama on television, ‘Blue Bloods’ uses retired police officers as advisors so that they can be as accurate as possible. Jim Nuciforo is one of them, and he gave the show one important lesson that is a huge stereotype on other police shows. Apparently, cops will never tell criminals to “freeze”, although we have heard the line in almost every similar series for decades. During a tough and dangerous situation, if an officer has to get his gun out, he would instead say “Police. Don’t Move!” Aside from weaving out the clichés created by criminal dramas for such a long time, ‘Blue Bloods’ also like to use real events. Some of them even happened to Nuciforo. These events are included on the show. Another important role that Nuciforo has is showing the actors how to use a weapon and how a cop would act with a suspect or felon. Additionally, some of them have gone directly to police workers or even their department to consult about certain things on the show. According to Lt. Noe Campos, an officer that works with the Movie/TV Unit, the stars asked them for specific details. Location is really important for any show as it helps set the atmosphere and the plot. However, some series on television often say they are based somewhere but film in a studio on the opposite side of the country like ‘Friends’. However, that is not the case with ‘Blue Bloods’, which almost tributes the city and the boroughs like Brooklyn and Queens. 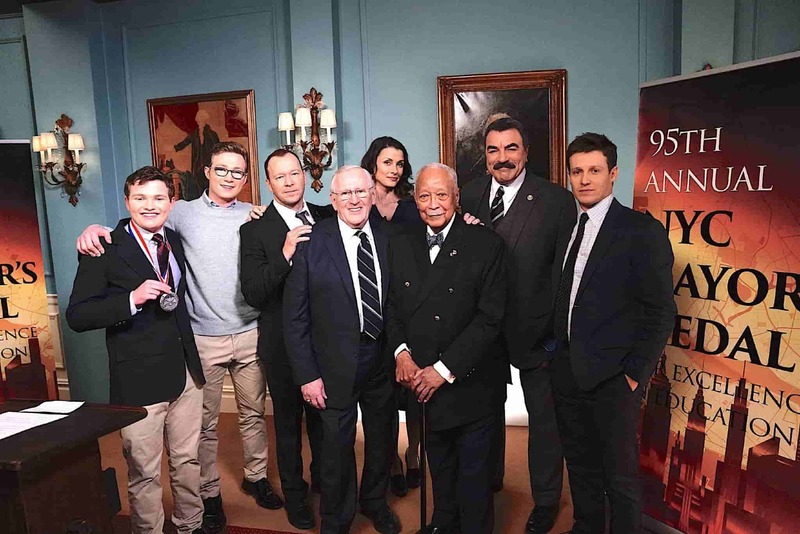 Another cool details about the crew of ‘Blue Bloods’ is that the producers consult closely with the New York City Police Department as well as the mayor’s office. Everyone just wants to make sure that every part of the show is as realistic as possible, and maybe, that is why this drama has gone on for so long unlike similar ones from its genre. 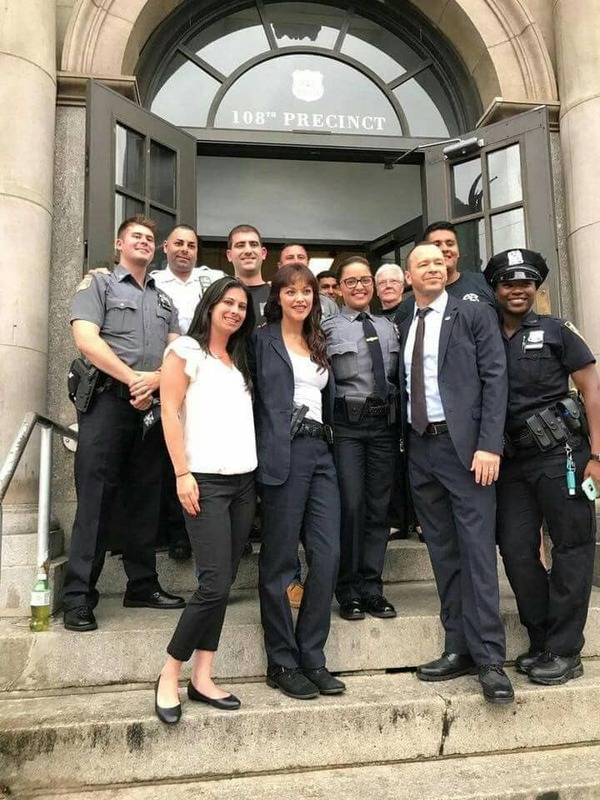 As mentioned before, The NYPD has a Movie/TV Unit with 26 cops that also work with the Mayor’s Office of Media and Entertainment. They would visit the set, talk to the actors, and see if the props, as well as the scenes, look good. Additionally, the series has to pay a licensing fee to the NYPD in order to use their logo. We had no idea that those dinner scenes took that long to film. 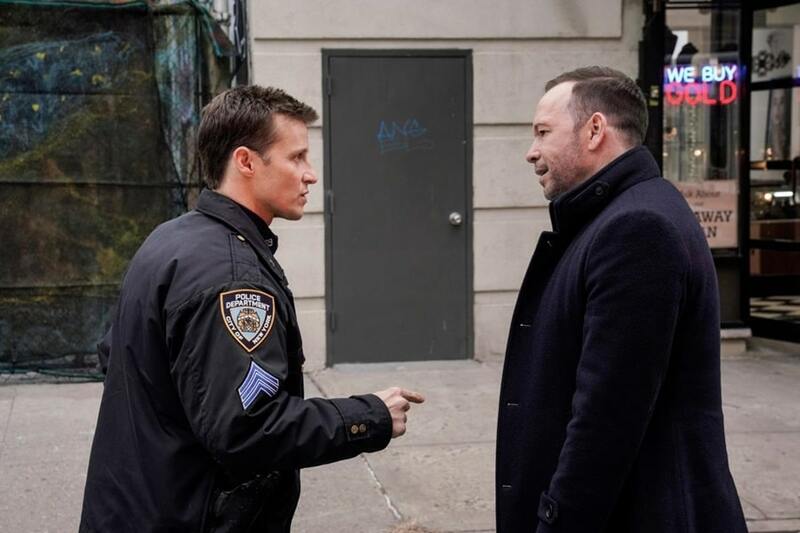 Let us know what you think of the accuracy of ‘Blue Bloods’. If you liked this article, share it with all your friends who enjoy police dramas. See you next time! Many things have happened over the seasons that changed the original show, like fan-favorite characters disappearing because the actor decided to leave. We have gathered several reasons why some of the main stars left.